Next post: Proof that first class travel isn’t what it used to be…. 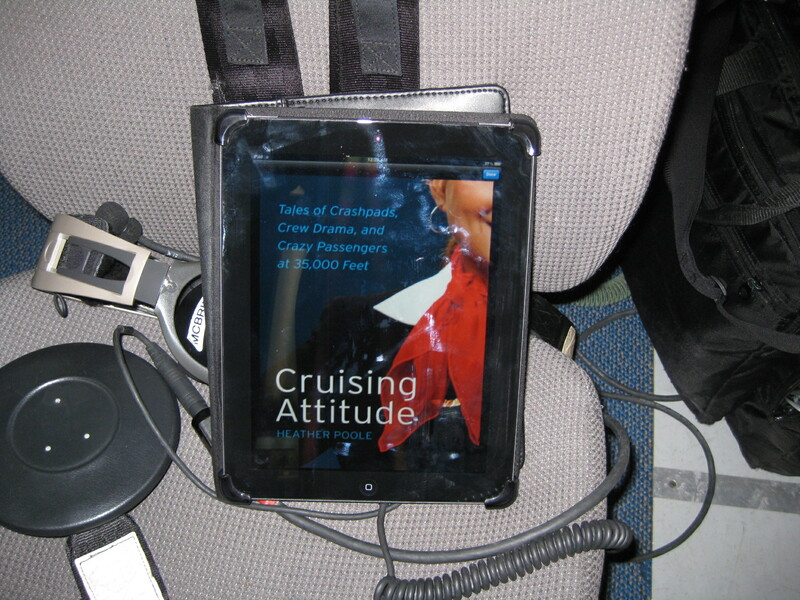 Just finished reading your book Cruising Attitude and loved it! Flight attendants are the true heroes of our industry! I have been a pilot in the airlines for 13 years (seven years at a commuter and six at a Dallas based LUV company) and your stories ring true from crash pads to the overnight hotels. What was best about reading your book is it keeps me motivated to return to my civilian job and the industry – despite all it’s hardships I can’t see myself doing anything else. Awesome! Go Air Force Reserve! Do you have your book for Kindle? 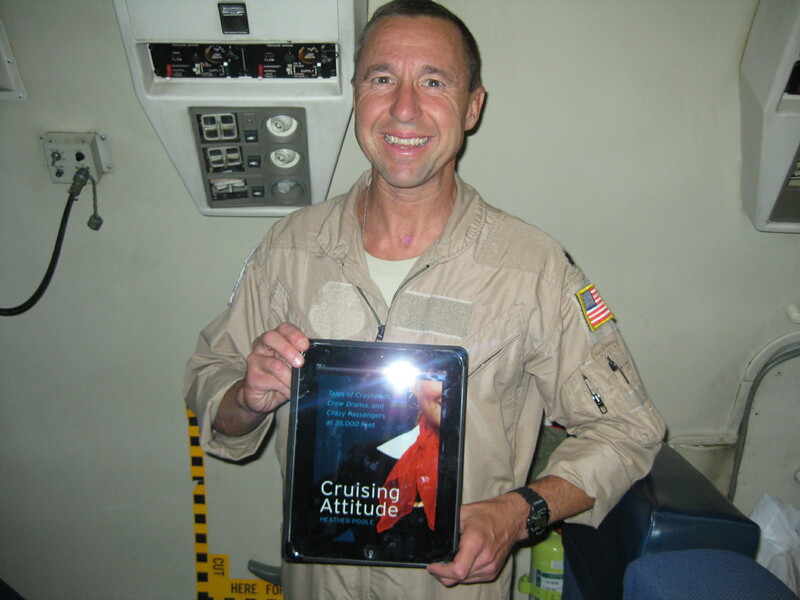 B. M. Lt Col, USAFR / First Officer Southwest Airlines is a true American. Thank you for your service protecting this fine country!